We generally welcome applications for all orchestral instruments, although we mostly operate in a chamber-orchestra formation. 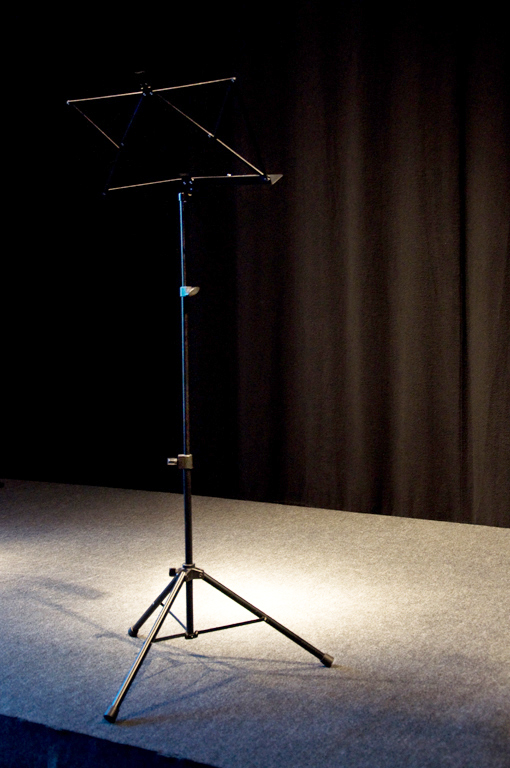 Applicants can either submit a recording of any two contrasting pieces or request a live audition in Berlin. Alternatively they can also invite the rotating jury to attend a performance where they play a piece of substantial exposure (either in a prominent orchestral position, a chamber-music concert or a solo-concert), although it is not guaranteed they will always be able to attend. If this stage is passed successfully, the candidate will be contacted so an interview (live or via Skype) can be arranged. Since we are a project-based orchestra and always give priority to our members, we cannot guarantee when a candidate whose application has been successful will be invited for their first project. In order to further familiarize yourself with our exact application process, please read our constitution, Page 4, paragraph 1.a.1. For applications and further information please contact Nora Hapca, our Admissions Coordinator at n.hapca@internationalmahlerorchestra.com.